DisplayLink USB graphics technology is a unique approach to USB graphics, allowing smooth video playback and providing a low latency connection that feels very much like a traditional monitor while providing the “plug and display” simplicity of USB. DisplayLink USB graphics technology allows for high resolution, full 32-bit color graphics, at resolutions up to 2560×1600 (depending on chip used). This entry was posted in osde and tagged 4K, adapter, hdmi, usb, video on 26/11/2015 by osde8info. 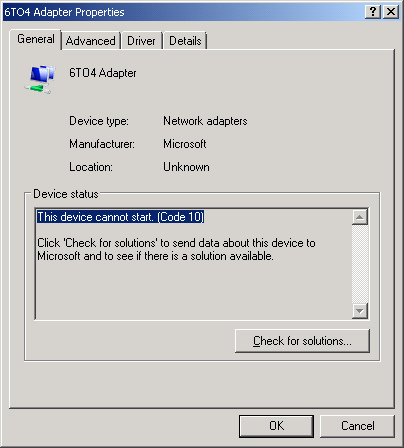 Fix your M$ WVS 6TO4 adapter errors by downgrading ! by downgrading to WXP which sounds a bit drastic to me ! However according to ComputerWorld only certain WVS Licences can be downgraded to WXP ! Owners of the OEM editions of Vista Business and Vista Ultimate can downgrade to XP … but Vista Home Basic and Vista Home Premium owners can't ! Just ignore it ! You can completely ignore this error, if there isn’t IPv6 network deployed in the environment. The error won’t affect your system. Finally the best bet may be to 'UPGRADE' to Ubuntu but then your Wi-Fi might stop working instead like mine did ! You just can't win ! Or maybe its time to switch to Sun OpenSolaris ? This entry was posted in osde and tagged 6to4, adapter, device, device driver, network, ubuntu, wi-fi, wvs on 14/01/2009 by osde8info. 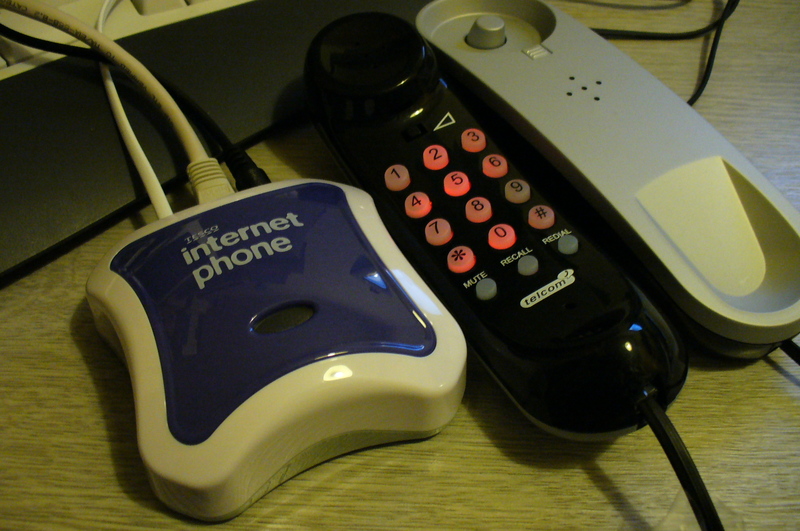 Tesco Internet Phone Adapter (IPA 1000) only takes 60 secs to set up ! Start making FREE Tesco- to-Tesco VOIP SIP calls ! PS phone not included and it took an additional ~240 seconds to create this blog ! 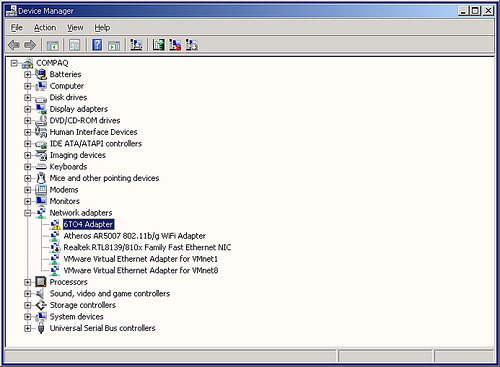 This entry was posted in osde and tagged adapter, internet phone, phone, sip, tesco, voip on 09/06/2007 by osde8info.